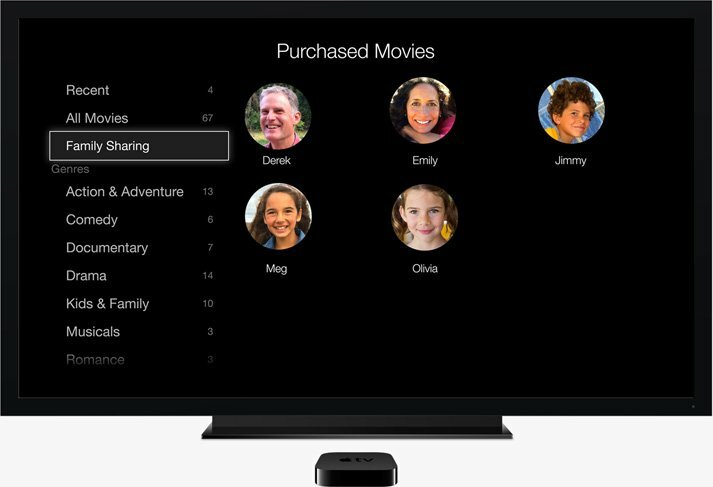 We knew there were people out there working on the jailbreak for Apple TV 3 but, honestly, we thought they had already given up. 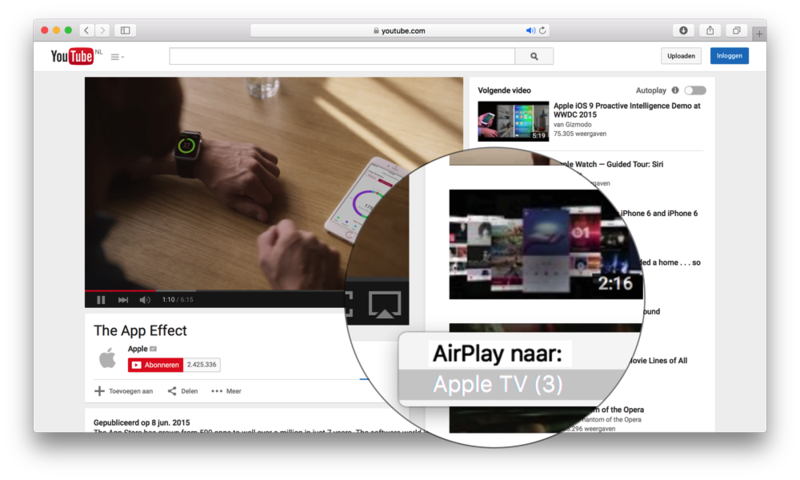 But it seems someone still believes it’s possible to jailbreak the third-generation Apple TV. 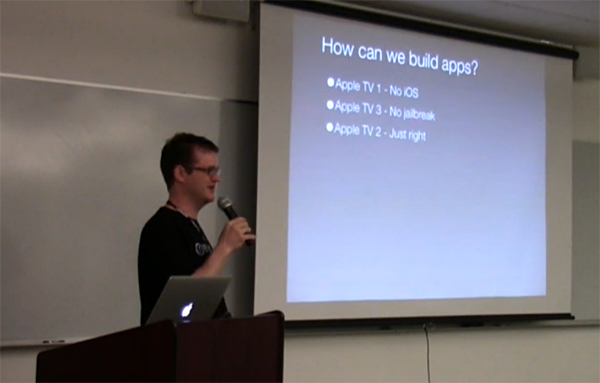 Brad Smith, director of engineering at RadiumOne, spoke at AltWWDC last week about building apps for Apple TV, or rather “testing the waters on TV App development” so the devs are prepared for when it becomes mainstream. When he said that there is unfortunately no jailbreak available for ATV3, someone from the audience shouted “We are working on it!” (see the video below, minute 5:28). Has any of you, dear readers, attended this session? If anyone can help us identify the author of these words, please get it touch. 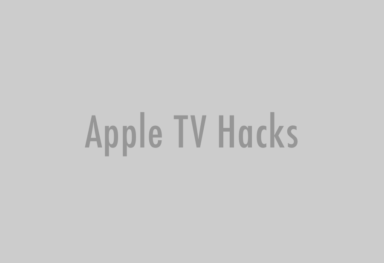 We will also appreciate any info on anyone currently working on Apple TV 3 jailbreak. Some time ago we reported that there was a group of “very bright and talented individuals” working on “a lead that could result in a usable jailbreak for the 3rd gen Apple TV”. At JailbreakCon 2012, nitoTV announced that there has been some progress made with the injection vector, but no further specifics were offered an no further details have been shared since then. 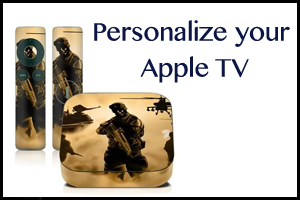 Be sure to follow us on Facebook, Twitter or Google+ to be first to know when the real Apple TV 3 jailbreak comes out.